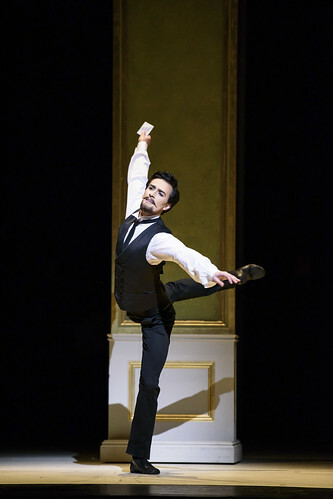 This one-act narrative ballet from Christopher Wheeldon spins a tale of ambition and hypocrisy around John Singer Sargent’s Portrait of Madame X, to an original score by Mark-Anthony Turnage. 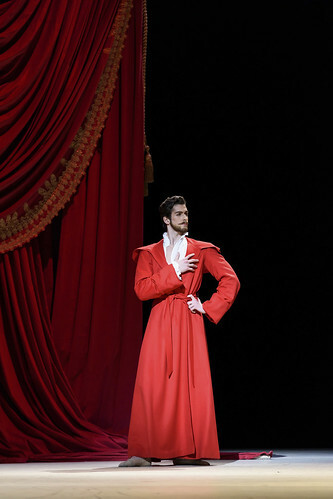 There are currently no scheduled performances of Strapless. 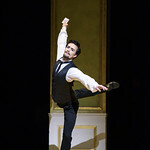 It was last on stage 18–31 May 2017 as part of the Winter 2016/17 season. Socialite Amélie Gautreau commissions a portrait from John Singer Sargent, after seeing his handsome picture of her lover Dr Samuel Jean Pozzi. Sargent at first struggles to begin Amélie’s painting, but finds inspiration in recollections of his lover Albert de Belleroche. 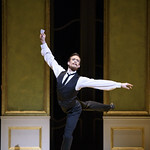 Christopher Wheeldon, one of the leading choreographers of his generation, created the one-act narrative work Strapless for The Royal Ballet in 2016. 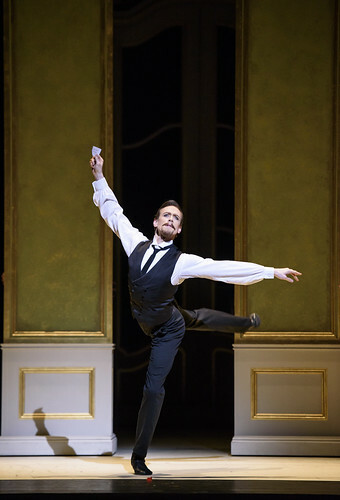 Wheeldon has a long history with The Royal Ballet: he trained at The Royal Ballet School and began his career with the Company, and in 2012 was appointed its Artistic Associate. 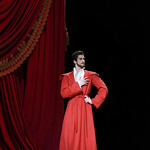 In Stapless, Wheeldon draws inspiration from the scandal surrounding John Singer Sargent’s Portrait of Madame X. Mark-Anthony Turnage (Anna Nicole and ‘Trespass’ from Metamorphosis: Titian 2012) composed the commissioned score, while Bob Crowley (The Winter’s Tale and Alice’s Adventures in Wonderland) created the designs. 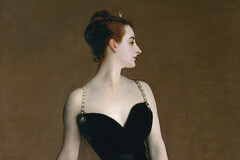 Sargent’s painting caused outrage on its unveiling at the Paris Salon in 1884. 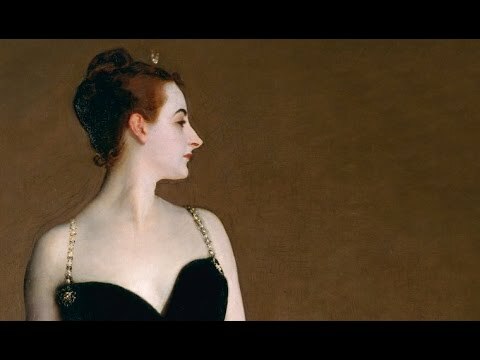 The shock caused by the picture – particularly around a strap falling provocatively off the model’s shoulder – ruined the careers of both Sargent and his Madame X, Virginie Amélie Gautreau. But while Sargent was able to move on and recover his career, Gautreau was ostracized by Parisian society. 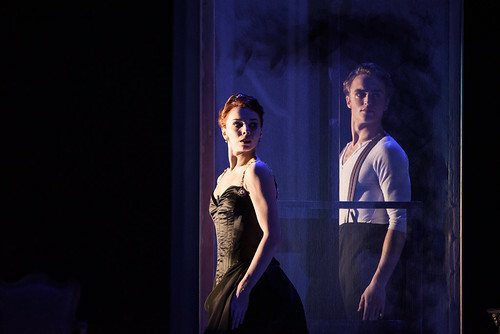 Wheeldon’s ballet explores the desires and ambitions of both Amélie and Sargent, and the hypocrisy of their society; The Guardian called it ‘a superb piece of stagecraft’.